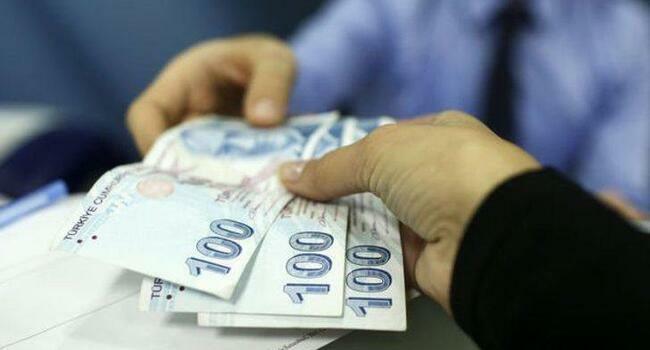 Recent fluctuations in foreign exchange markets, which cannot be explained on economic grounds, will ease sooner or later, ruling Justice and Development Party (AKP) vice chair Cevdet Yılmaz, who is in charge of economic matters, has said. He made his statement on Twitter on Aug. 7, one day after the Turkish Lira fell some 5.5 percent against the dollar, its biggest single day drop in nearly 10 years, after the Donald Trump administration said it was reviewing Turkey’s duty free access to U.S. markets, a move that could affect $1.7 billion of Turkish exports. “Turkey is a country with political stability and solid future goals. Some recent fluctuations in financial markets, which cannot be explained through any economic foundations, will calm down sooner or later,” he said. 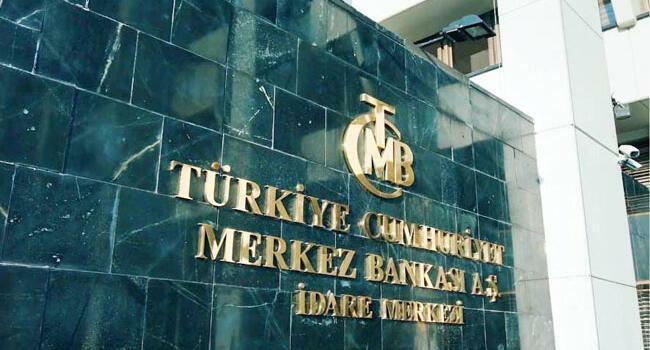 The government’s rational policies, budget discipline, reform programs and moral values help Turkey get over this temporary period, Yılmaz also noted. He also added that the government will maintain sustainable growth by decreasing the country’s current account deficit and strengthening its structure against any speculations through financial diversification. 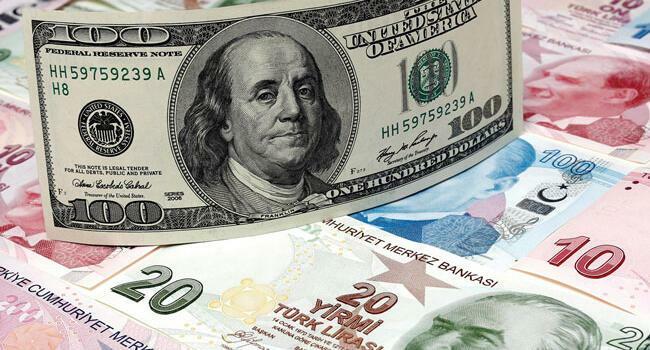 The lira gained nearly 2 percent early on Aug. 7 to 5.26 against the dollar after broadcaster CNN Türk said Turkish officials would go to Washington to discuss strained relations in two days. The lira was 5.28 per dollar late in the afternoon of Aug. 7. Turkey’s newly appointed deputy foreign minister, Sedat Önal, will head a delegation that will go to the United States to discuss tensions between the NATO allies, a source in the Turkish Foreign Ministry later said. During the same hours, the United States embassy in Ankara emphasized friendship with Turkey despite ongoing tensions. “The United States continues to be a firm friend and ally of Turkey despite current tensions. Our countries have a vibrant economic relation,” the embassy said in a tweet on Aug. 7.